There’s been a lot happening in the weeks since our last blog post. We’re very excited that we’ve started transferring stores to WooCart. We’ve learned a great deal with the first few transfers, and it’s getting smoother and faster with each one. The consequence has been a lot of work in the backend that will make the stores quicker and easier to manage. One of these consequences is the implementation of the plugin denylist. 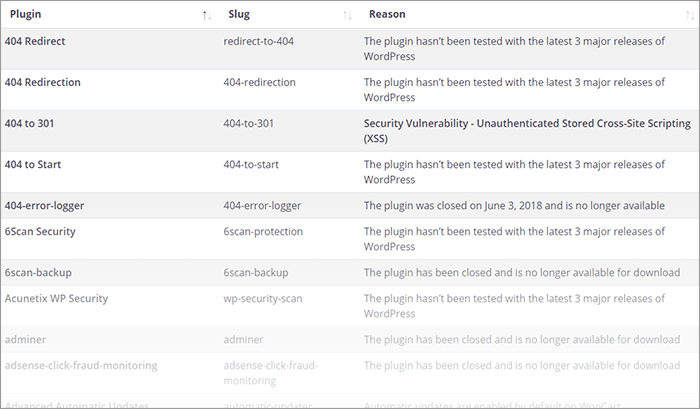 Unfortunately, we’ve come across way too many plugins that are extremely poorly coded and disregard the WordPress Codex. The result is a significant increase in page load time or even security vulnerabilities. These plugins are now blocked and cannot be installed or activated. Related to transfers and denylist is an idea that we could show the impact of plugins on your store’s load time and even the slowest loading pages. We designed the mockups and will start the development in one of the next sprints. We expect this is going to be a game-changer for a lot of users. 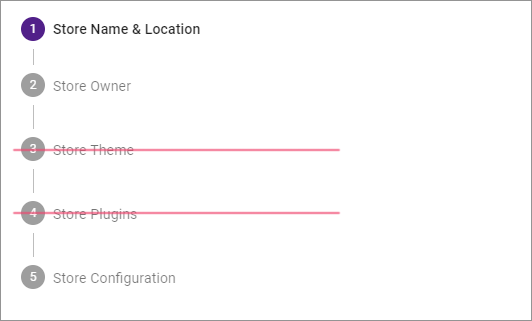 No more wondering why your store is lagging, just take a look at the plugin usage tab and find the resource-hogging plugins. A more advanced feature that was designed in the previous sprints and now implemented. 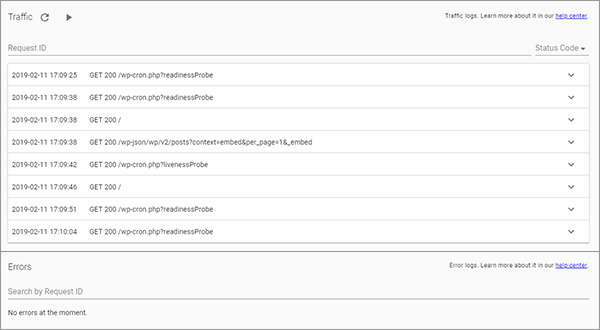 Traffic and error logs show you everything that’s happening on the server backend. There’s still some polishing to do, but for the experienced developers, it already help with troubleshooting. We’ve also seen with the first users that they already have a good idea of what kind of themes and plugins they want to have. That’s why we’ve decided to revisit our assumptions and will be simplifying the Wizard in the next sprint, including removing the steps for theme and plugin selection.